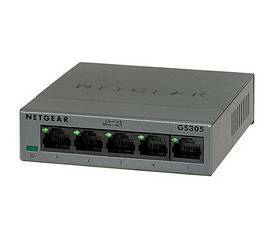 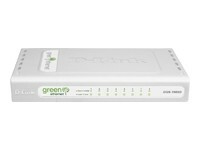 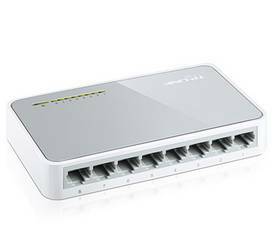 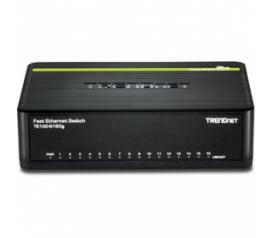 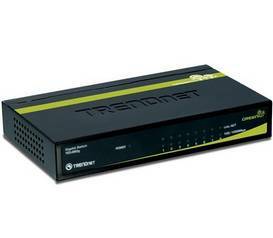 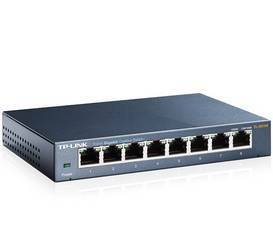 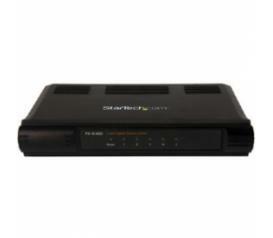 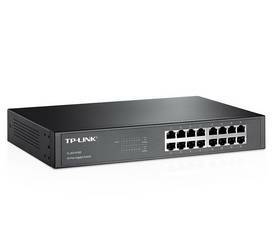 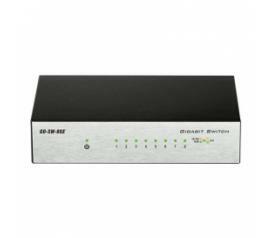 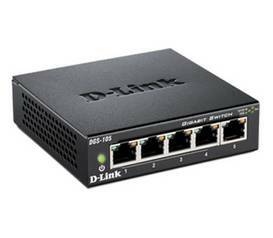 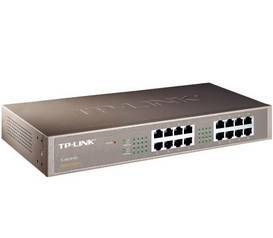 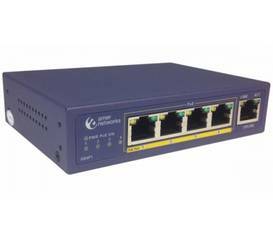 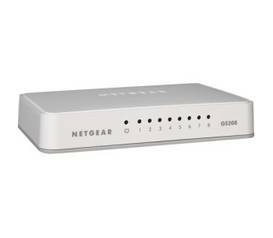 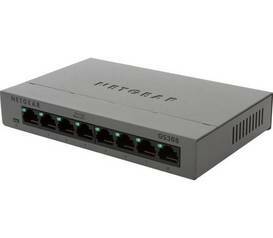 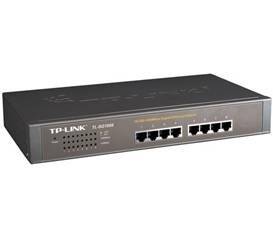 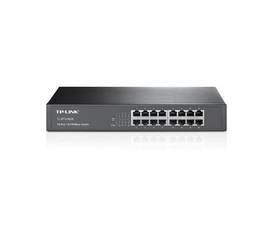 5 Port Unmanaged Energy-Efficient Gigabit Ethernet Switch - Desktop / Wall Mount Network Switch Network up to 5 Ethernet devices through a single, energy-efficient Gigabit desktop switch - Wall Mountable. 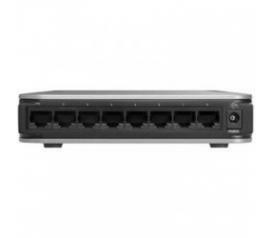 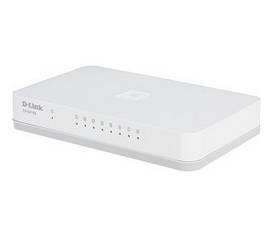 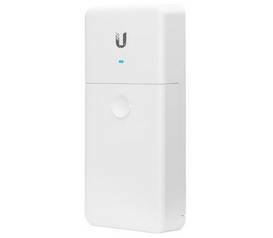 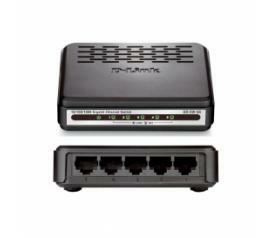 Introducing the Ubiquiti Networks NanoSwitch, an unmanaged switch with four Gigabit Ethernet ports. 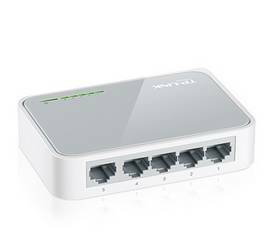 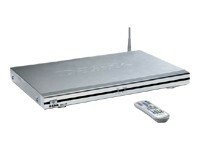 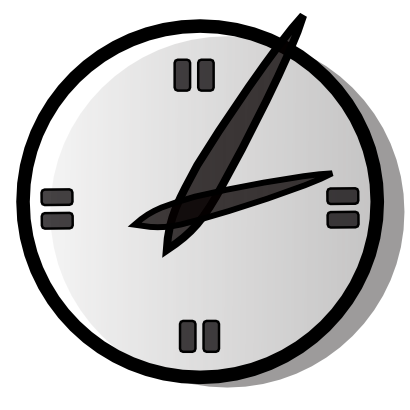 For its total non?blocking line rate, the NanoSwitch supports up to 4 Gbps.